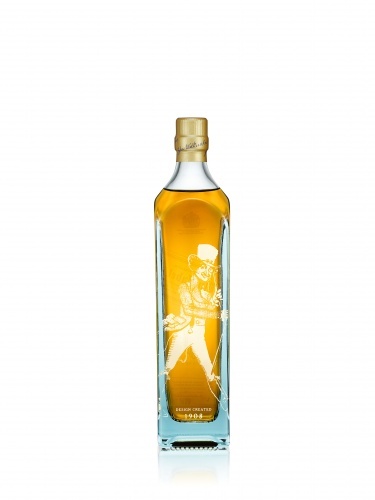 Johnnie Walker has launched its Blue Label Striding Man Edition. 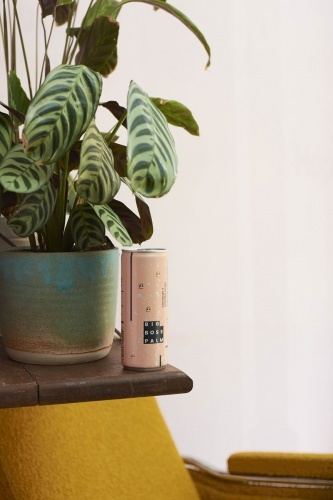 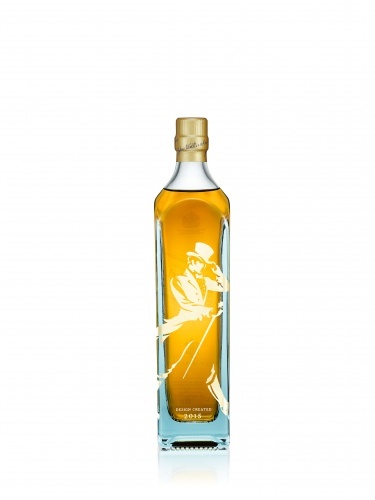 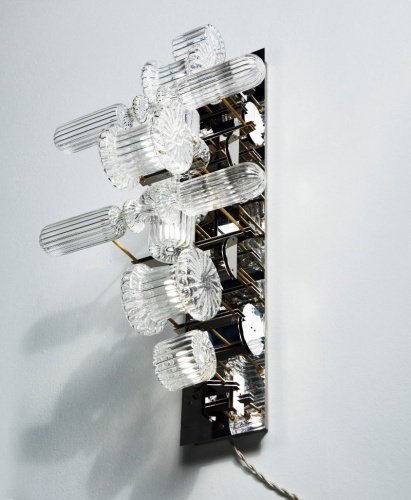 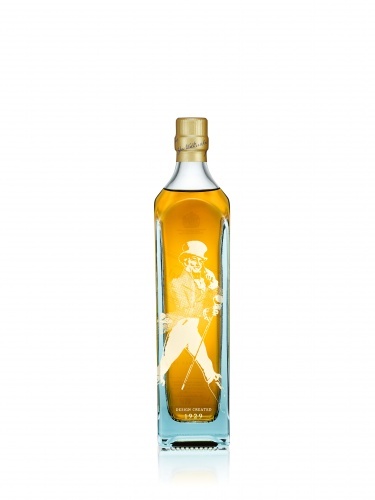 The four-bottle edition features the brand logo’s evolution from 1908 to 2015, with the “striding man” – first designed by Tom Brown in 1908 – as the focal point of the design. 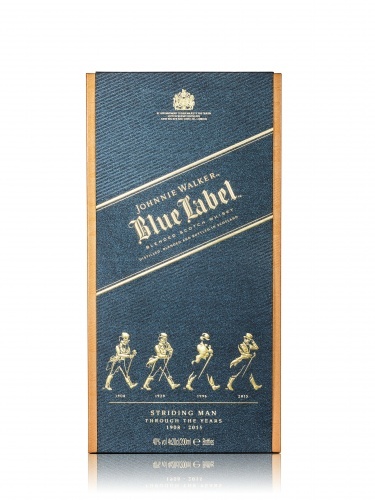 Johnnie Walker Blue Label Striding Man Edition is available from Johnnie Walker Houses worldwide. Prices are available in-store.